Save up to 50% off your alfresco Holiday when you can book more than one mobile. This offer is perfect for making memories with family and friends with mobiles sleeping up to 8, there’s plenty of space for everyone. 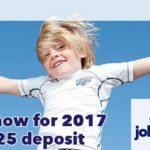 And with a low deposit of just £99 there is no better time to book. Sharing is caring! Bring your friends along on holiday and together you can save 50% off your next Alfresco holiday! Just book two breaks together at the same time and save up to half price. 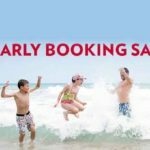 Half Price Group Holidays with Alfresco Holidays. 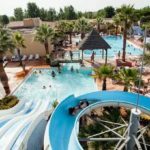 You’ll only find Alfresco Holidays at Europe’s favourite holiday parks, each specially selected for their mix of incredible pools, superb facilities, tasty eateries, impeccable organisation and, of course, wonderfully relaxed holiday atmosphere. 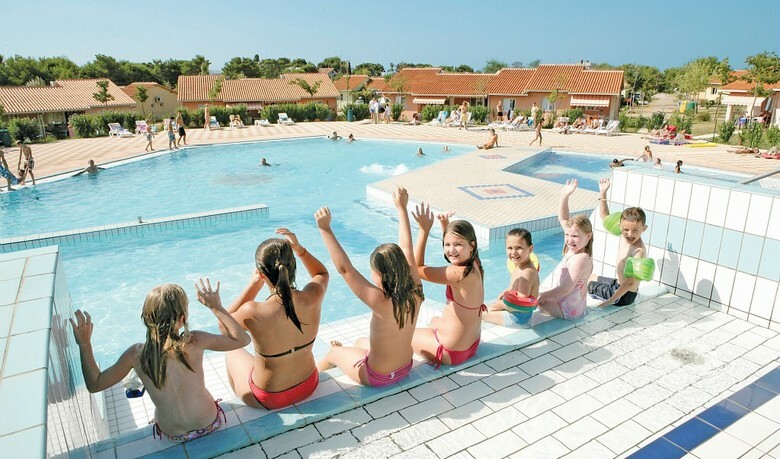 You’ll find kids clubs, swimming pools, playgrounds, discos, sports facilities and more. Park sizes vary hugely but all offer essentials like on-site shops, take-aways and laundry facilities. You’ll find children’s play areas and there’s always a friendly bar for a morning cappuccino or evening ice-cream (or something a bit stronger). Plus there’s controlled entry to ensure only fellow residents can enjoy the exclusive freedom of their park. With 7 different mobile home types to choose from all offer the same comfort you’re looking for! Al Fresco guarantees your comfort and privacy in each of its fully equipped mobile holiday homes at affordable prices. 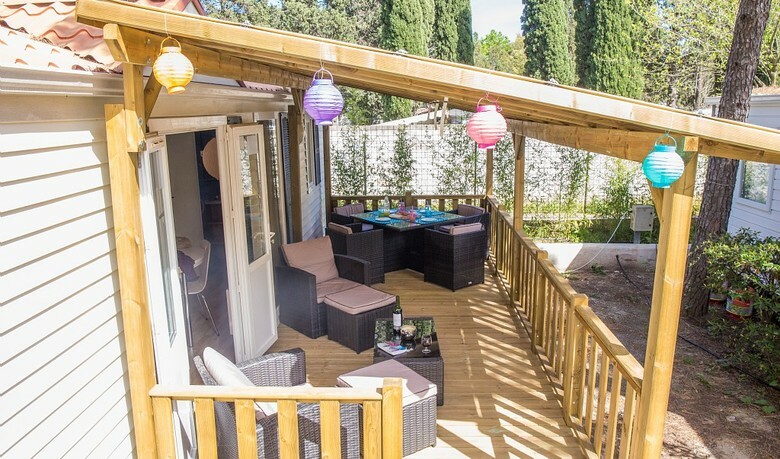 They offer outdoor living at its best with all mobile homes offering a modern fully equipped kitchen, seating/dining area, 2 or 3 bedrooms, 1 or 2 shower rooms and outside a decked veranda with barbeque, outdoor table, chairs and sun loungers. Free children clubs for all ages. 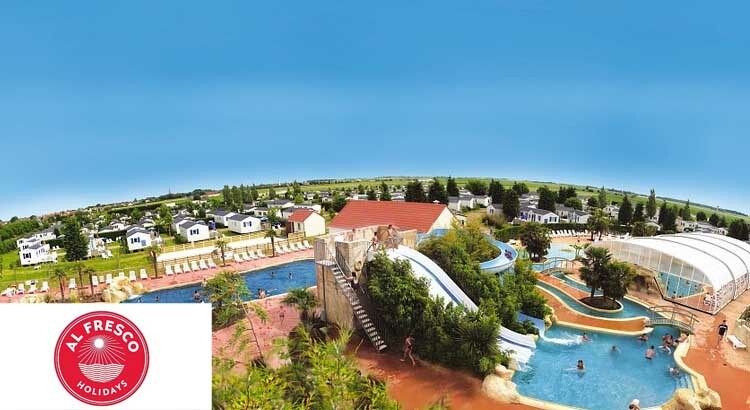 They have now teamed up with thier sister company Eurocamp to bring you the biggest and the best kids’ clubs run by fully trained British kids Reps. AND thier kids’ clubs are all FREE for Al Fresco customers. Al Fresco children’s clubs are absolutely FREE! So gather up your friends and get booking. With up to 50% off when booking two mobile holiday homes together you can save loads off your holiday. Just click on the link below to see this special offer.